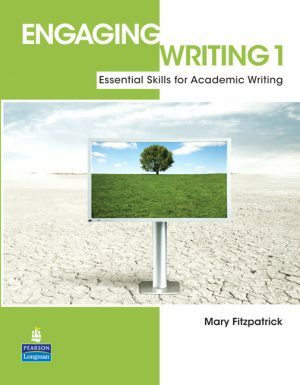 The Longman Academic Writing Series helps develop student writing from basic composition of sentences and paragraphs to academic essays and research papers. 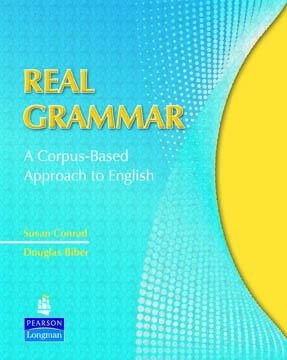 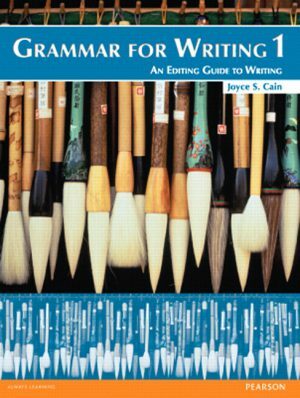 At each level, students are offered guidance in the complete writing process from prewriting to revision, and are provided with clear explanations, extensive practice, and consistent coverage of sentence mechanics and grammar. 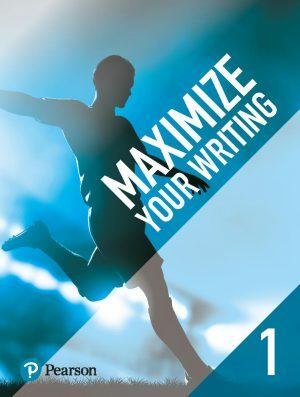 Maximize Your Writing Workbooks provide students with instruction and practice in developing their academic writing skills. 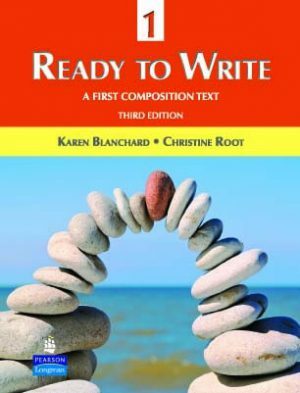 Ready to Write provides basic writing instruction, dependable strategies, and many opportunities for students to use the composition skills they need to be successful writers in and out of the classroom. 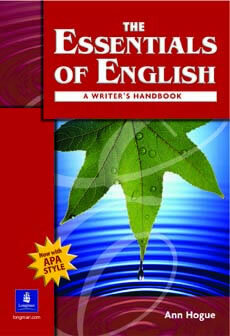 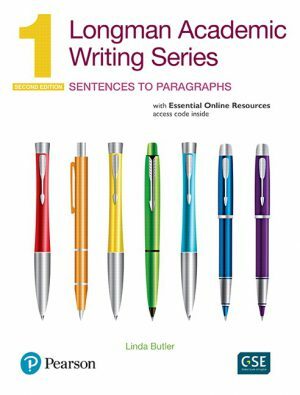 The latest edition of Ready to Write marks 30 years of this easy-to-teach, user-friendly three book series. 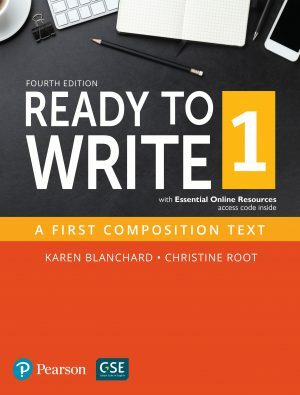 With a fresh four-color design and a variety of new activities, this classroom favorite provides guided writing instruction, dependable strategies, and many opportunities for students to hone the composition skills they need to be successful in personal and academic settings. 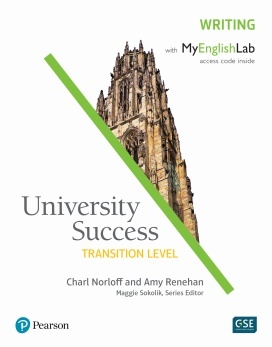 University Success Writing is one strand of a three-strand developmental course designed for English language learners transitioning to mainstream academic environments. 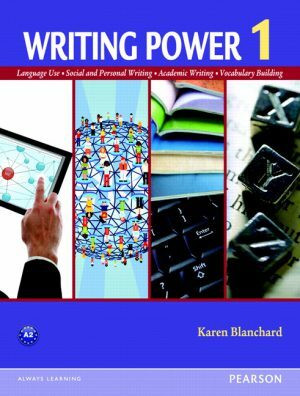 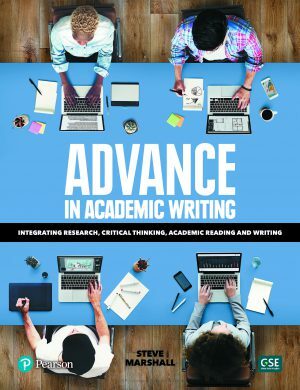 The new four-level Writing Power series brings multiple writing skills together to give students practical skills for successful written communication in today's social, academic, and professional settings. 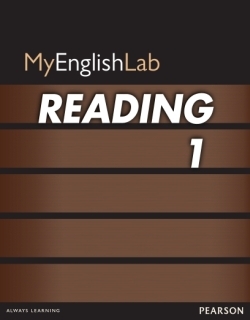 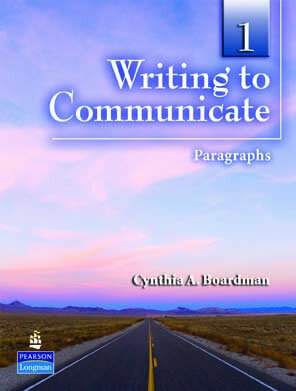 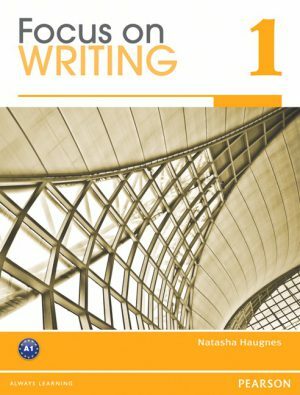 With a combined process and product approach, this three-level series guides students through the writing process to create interesting, well-organized, and grammatically correct paragraphs and essays.